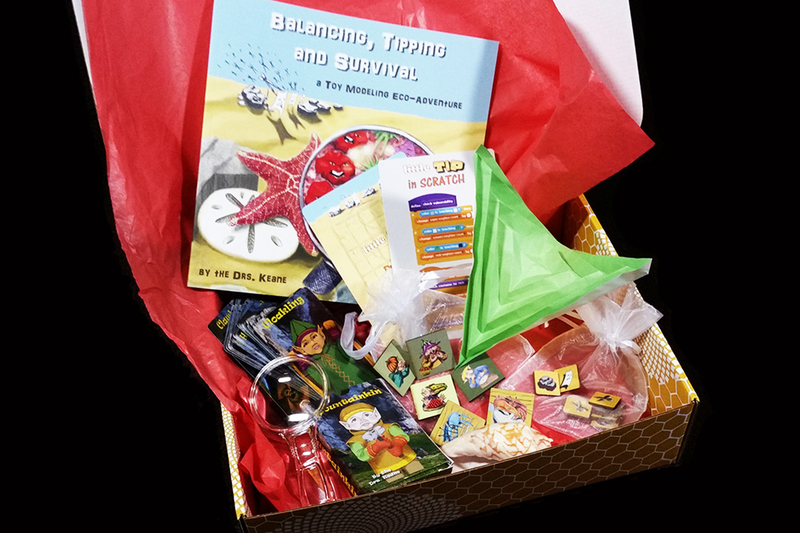 Imagine getting a subscription kit of games, computer models and picture books sent to your home. 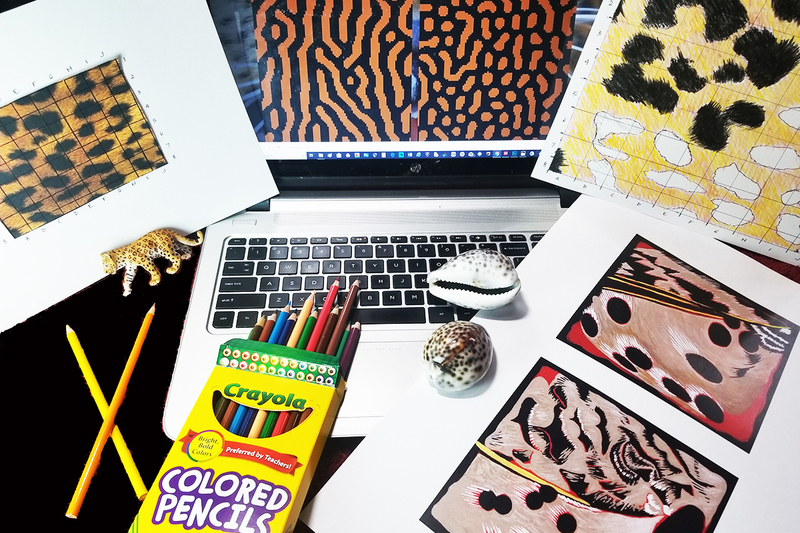 Each kit takes you on an adventure studying the many awesome patterns found in life—behavioral, social, and biological, while teaching important STEAM skills. 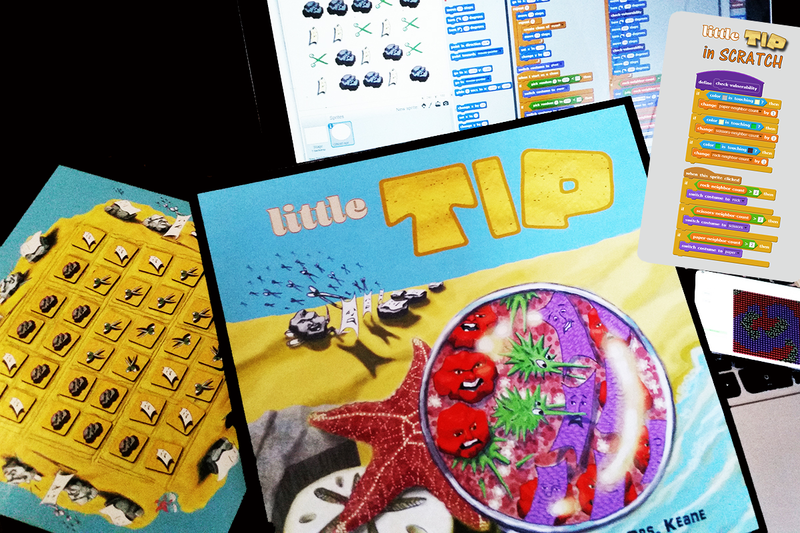 We STREAM together Science, Technology, Reading, Engineering, Art, and Math into your games. You get life pattern toy models monthly. 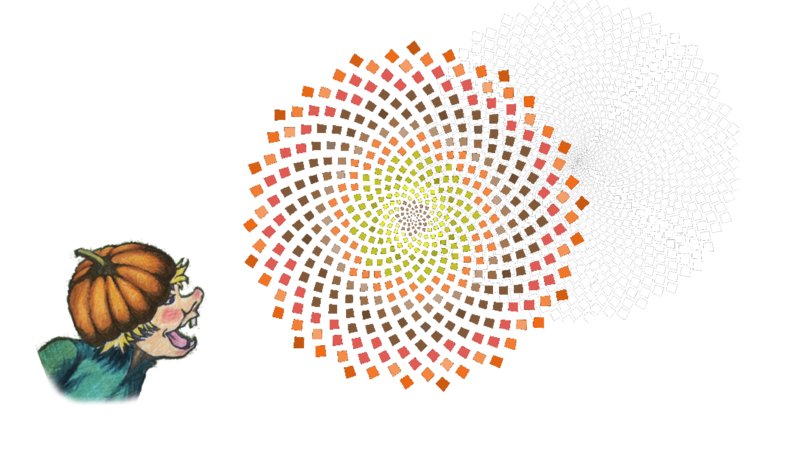 View these colorful computer models on your phone or computer to see how rules of interaction result in beautiful life patterns. 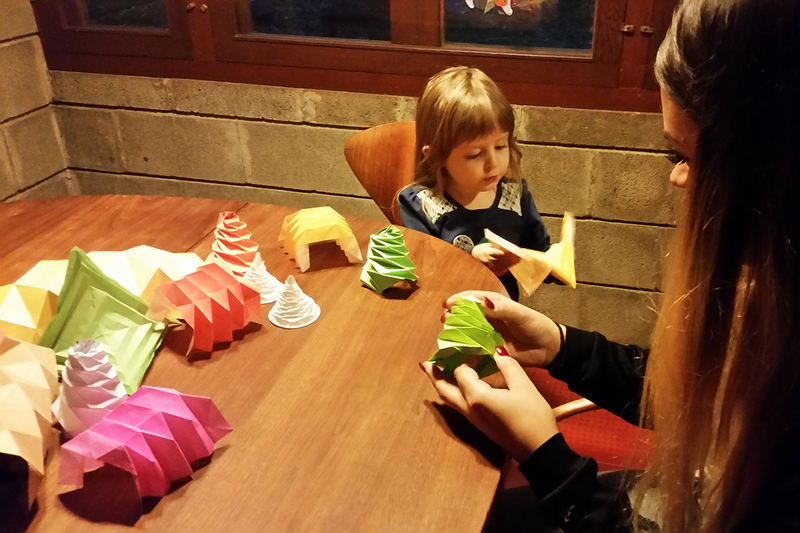 We have turned many of these toy models into strategically challenging, fun cardboard games. 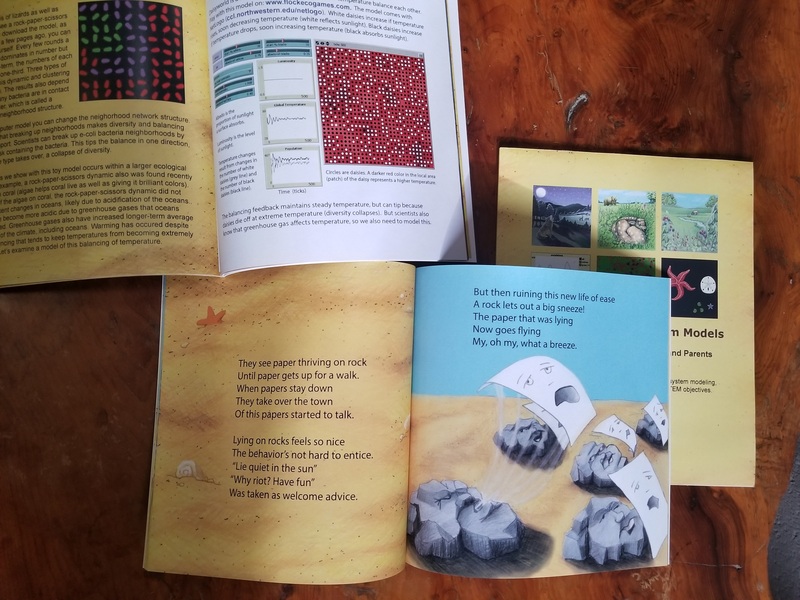 As a bonus, our picture books tell stories surrounding the life pattern games, and pattern awareness activities link your lessons to your own life and natural surroundings. A collection of learning adventures awaits you! Engaging you in so many different ways will stimulate interest, appeal to various learning styles, and reinforce previous lessons, together helping you learn about the code of life and unleash your pattern power. You did not know you have an untapped pattern-reading super power? It has been there since you were a baby, when you were first trying to understand your surroundings. We simply help rediscover and hone this power to help you continue to explore the many patterns that give order to your world. Because so many life patterns emerge from repeating simple rules, our games simplify what otherwise would be complex. We thus capitalize on life’s underlying order to simplify your learning. 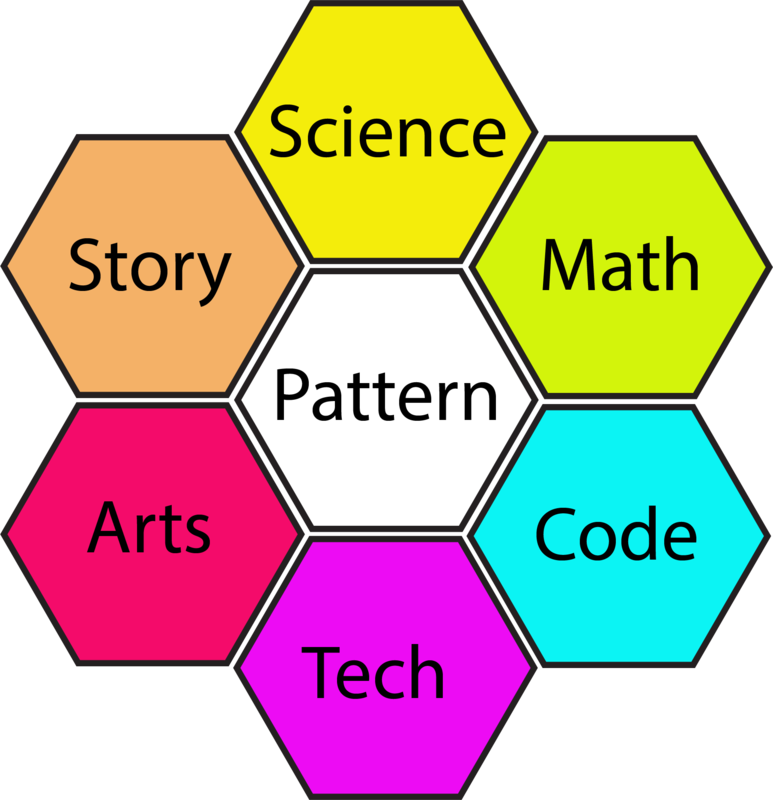 Our life pattern games integrate science, technology, reading, engineering, art and math. 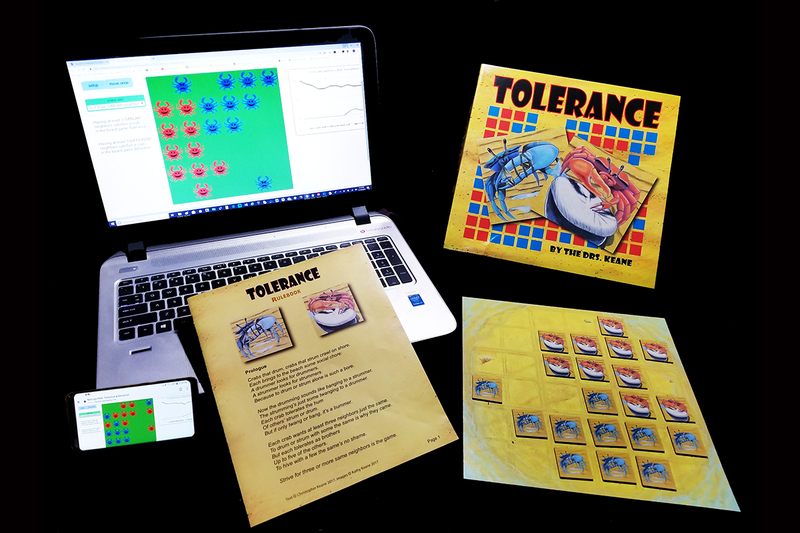 The games take you from tangible linen textured color games to computer code of the same games. Going from there to life pattern awareness activities applies what you learn to the world around you. 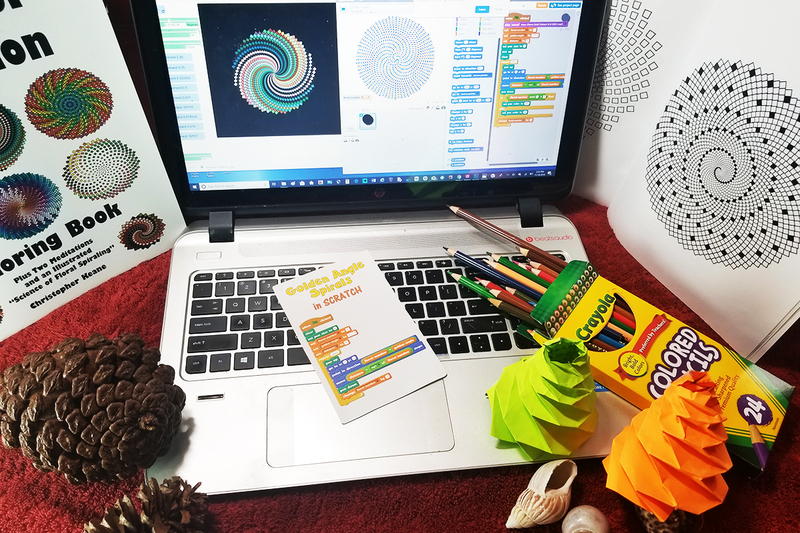 See how code drives natural life patterns, and how technology can generate life-like patterns that you can enhance with your own creative input. This is an elegant and frugal way to gain S.T.E.A.M. skills. 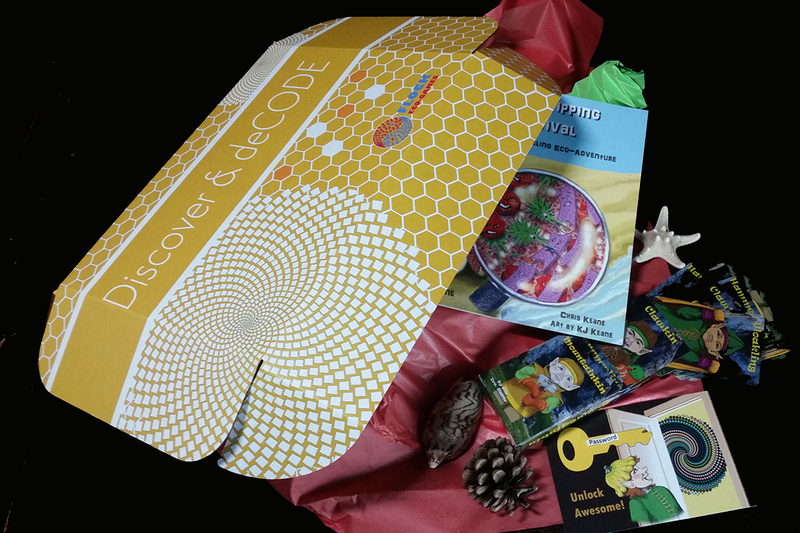 A bundle of learning adventure delivered to you! 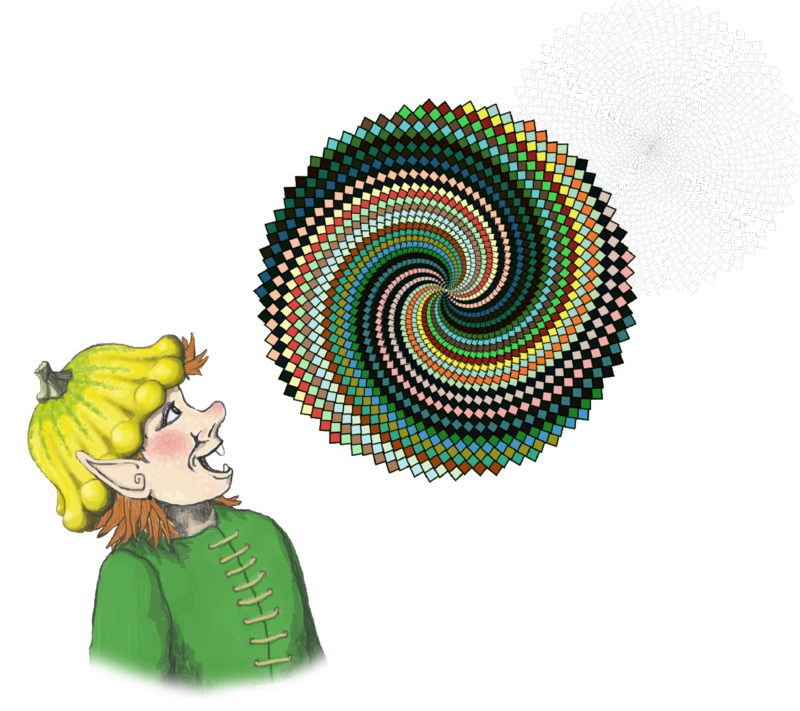 Our monthly mailing not only serves as a portal through which to explore fantastical worlds but a catalyst through which to stimulate awe and appreciation for natural patterns. A simple walk in the woods becomes an experience filled with wonder, awareness, appreciation, and understanding of the naturally emergent patterns that surrounding us every day. Our integrative “pattern power” approach will make stepping out your door an awesome experience. You will see emergent patterns in common things such as leaves, flowers, pine cones, shells and thus develop your pattern awareness. You develop a deep appreciation of nature and learn valuable skills needed for STEAM careers. 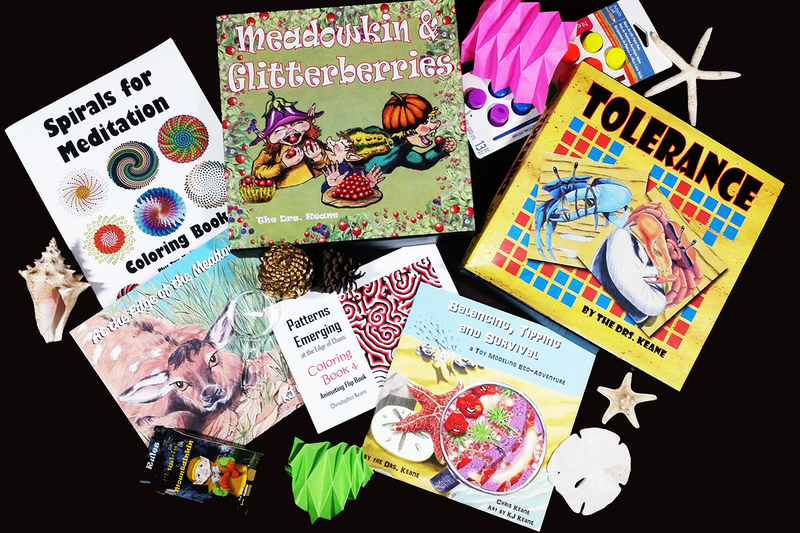 The multigenerational appeal of these projects assures that all ages can benefit from learning these skills and enjoy these whimsical adventures. 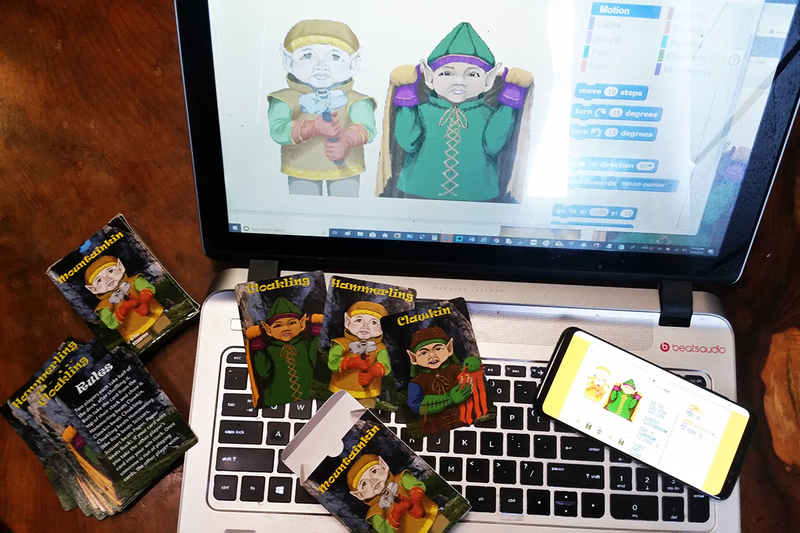 Our monthly bundles of games, models, activities, and stories go beyond just teaching STEAM content by fostering the spirit of fun and adventure through delightful characters such as the Meadowkin. 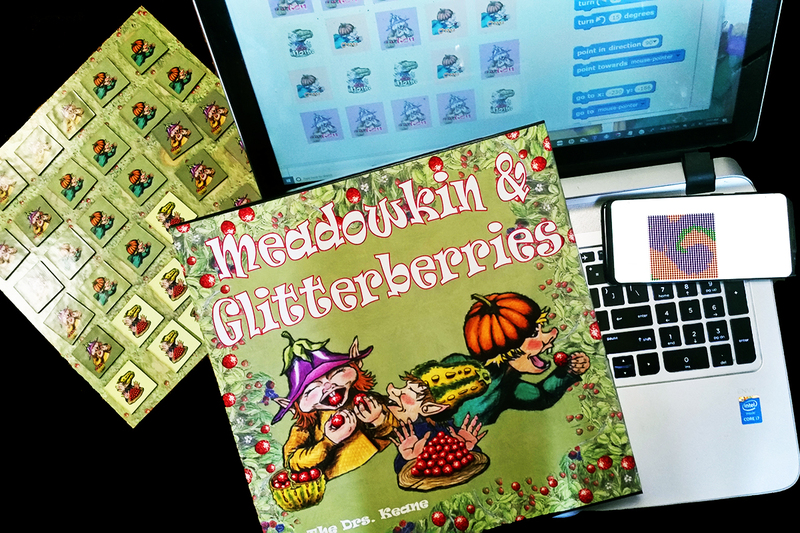 We bring math and science to bear on social sciences to explore human behavior through the eyes of our characters, such as the playful Meadowkin, a community of childlike creatures who through their colorful escapades can teach us much about ourselves. 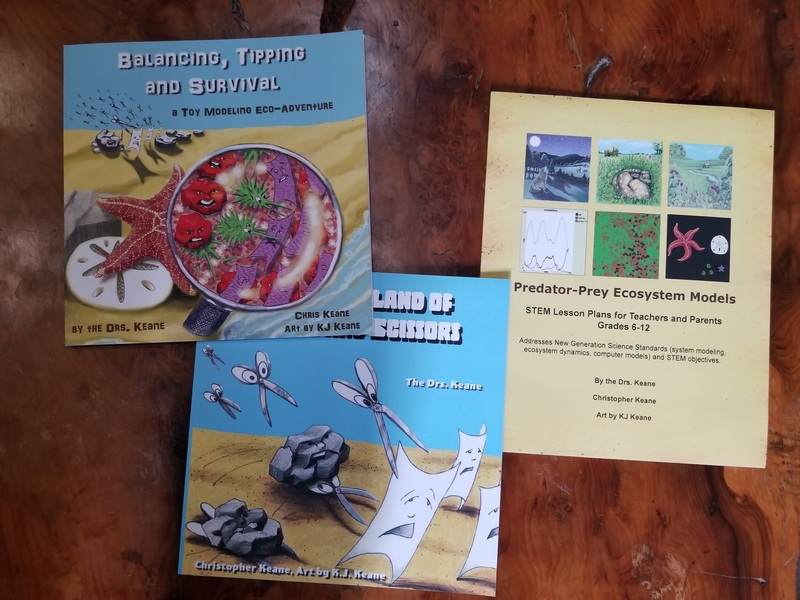 This “life pattern awareness” approach helps us understand social and behavioral issues such as peer pressure (Meadowkin), group predation (Little TIP, Hunters & Grazers), and social segregation (Tolerance and Attraction). Looking at the social patterns of these fictional beings can help us study our world and our own life patterns—our patterns of behavior, physical habits, and life cycles present in our own lives and find ways to break out of unwanted patterns to do something new, like find awe, meaning, harmony, and focus in what otherwise can be a very hectic day. These monthly adventures are the first steps to a rewarding vocation and a perspective that adds meaning and richness to your life.